Mexico has a rich history, a vibrant culture and some of the most mouth-watering food. 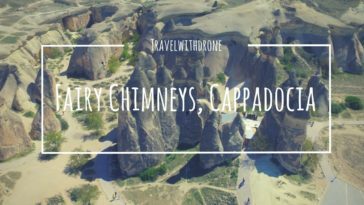 It is a country that is a diverse tapestry of surprises, always leaving you with something new to explore. Let’s learn a little bit more about this country. Below are 15 facts about Mexico that will undoubtedly spark your curiosity and get your wanderlust running. We bet that by the time you finish going through this list, you will be itching to pack your bags and embark on a wonderful Mexican adventure. 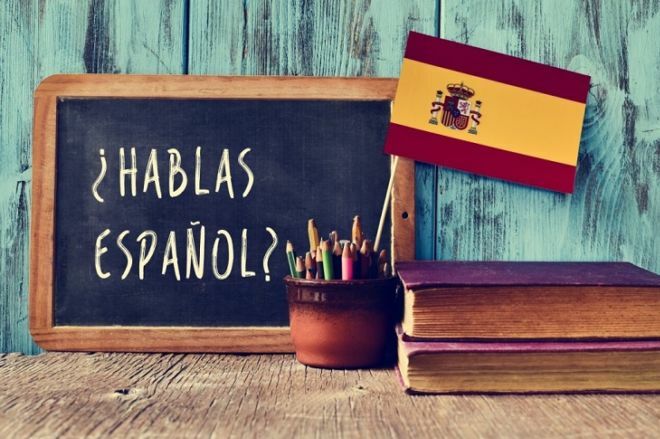 While most would assume that Spanish is the official language of Mexico, the government recognizes a further 68 indigenous languages as official languages. Currently, there are over 150 different indigenous languages spoken in Mexico, and the country is currently home to over 6 million speakers of those languages. Two much-loved ingredients come from Mexico. Corn was first developed by indigenous tribes of Mexico about 7,000 years ago. It started as a grass called teosinte. Chili peppers were first cultivated in the Tehuacán Valley in 5,000 B.C. and had a huge presence in Mayan and Aztec traditions. If you love beer, then you’ll undoubtedly love Mexico. 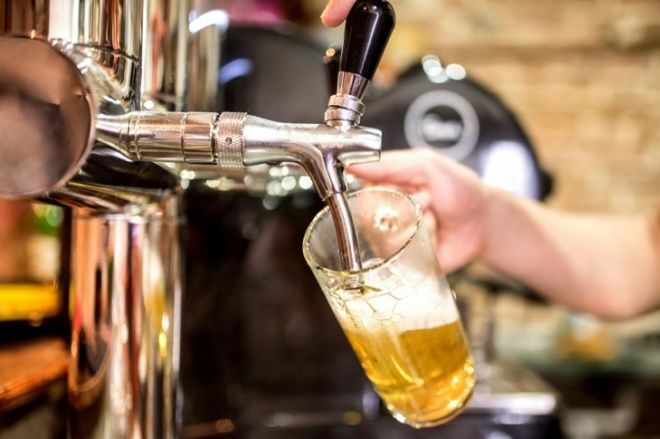 It houses a $3.8 billion beer industry, making it the largest beer exporter in the world. So, the next time you are sipping a Corona or cooling down with a Modelo, bear in mind this interesting fact. Each fall, millions of monarch butterflies migrate to the warm climates of Mexico to wait out the winter before returning to the U.S. and Canada in the spring. So, if you happen to be in Mexico between November and March you will get a glimpse of these beautiful creatures at the Monarch Butterfly Biosphere Reserve north of Mexico City. Did you know that Mexico City is the oldest and most populous city in North America? 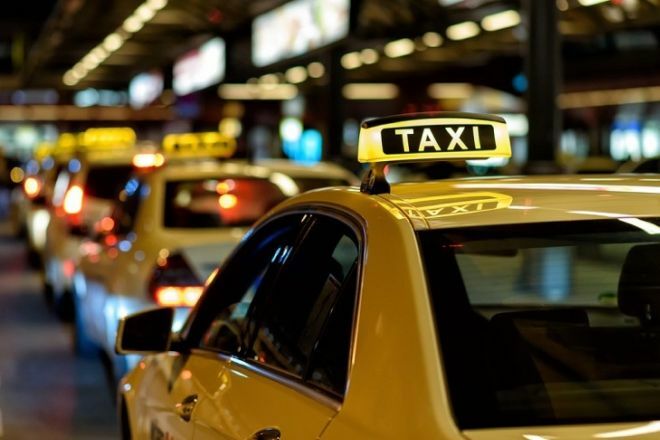 The city has a population of 8.9 million people and is home to over 140,000 taxi cabs, the largest fleet in the world. 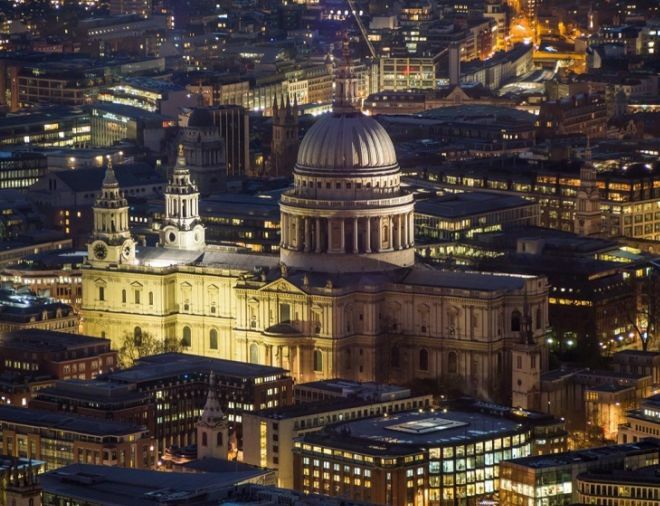 So, if you’re in the mood for a big, vibrant city, this is certainly the place to go. With over 160 museums, Mexico City has the second most museums in the world (with London being first). There are quite a variety of fascinating museums to chose from, including the Museo Nacional de Antropología, the Palacio de Belles Artes, the Frida Kahlo Museum, and many, many more. Mexico City is the oldest city in North America. 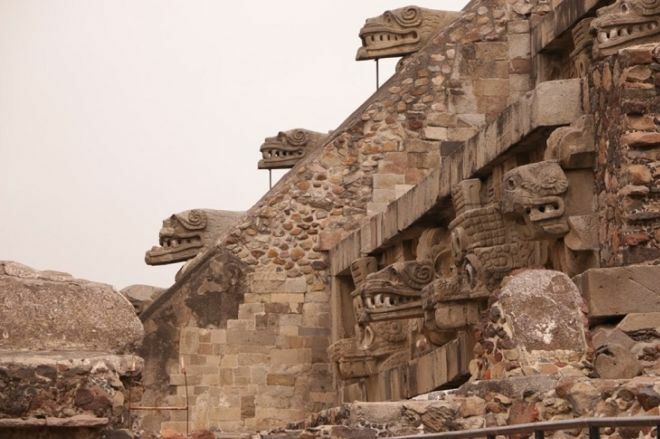 It began as Tenochtitlan, the massive capital of the Aztec empire. The city was built in 1325 on an island in Lake Texcoco. But because it was built on a lake, the city slowly began to sink. In 1521, Tenochtitlan was captured by the Spanish. However, there are many Aztec ruins within the modern city. While you most probably associate pyramids with ancient Egyptians, the largest pyramid in the world is actually the Great Pyramid of Cholula. The pyramid stands at 180 feet tall and its base measure 1,480 square feet. 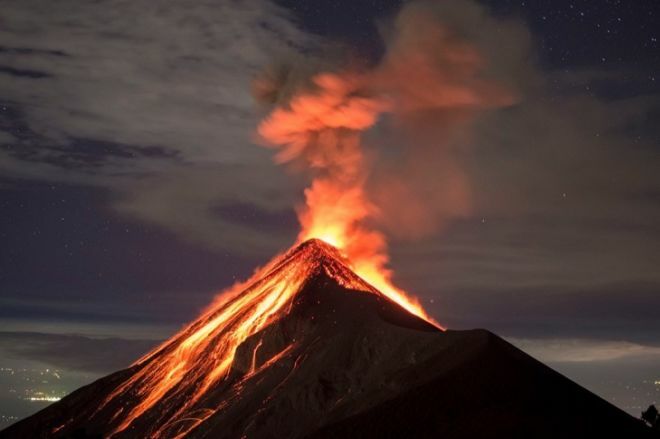 Located in the most seismically active region in the world, Mexico has 42 active volcanoes and thousands of inactive volcanoes. Among which you can also find the world’s smallest volcano, the Cuexcomate Volcano in Puebla, Mexico. You are likely familiar with the green, white and red striped flag of Mexico, and the iconic eagle at its center. Aztec legend states that the gods advised the Aztecs that the place where they should build their city would be marked by an eagle on a prickly pear tree, eating a serpent. They had spotted this eagle at the spot that now contains Mexico City’s main plaza. Catholicism is huge in Mexico, with over 81% of adults in the country identifying as Catholic. In the 16th century, the religion was brought over by the Spanish, and today, Mexico has one of the strongest ties to Catholicism in the world. In fact, one of the country’s most important icons is the Virgin of Guadalupe, which is viewed as the ‘mother’ of all Mexicans. Mexico takes its national symbolism seriously. In fact, there are several chapters in its laws about how the national anthem should be played. What’s more? If you do it wrong, you could get a fine. So, before you do pack your bags for a trip, have a listen and make sure you get it right. 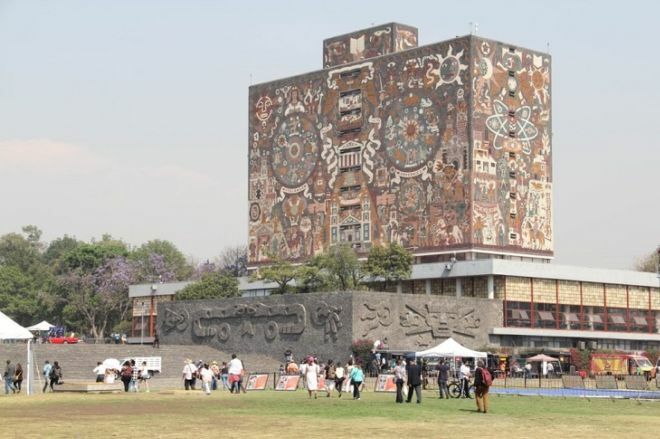 Originally, the National Autonomous University of Mexico was founded in 1551 as the Royal and Pontifical University of Mexico. It took its modern form as a public research university in 1910. The campus, which is undoubtedly stunning, is a UNESCO World Heritage site and is certainly worth a visit. Soccer is very popular in Mexico, but the country is also home to the sport of charreada, a rodeo-style event, in which costumed cowboys show off their lassoing and make their mounts dance to music. There is also a strict set of rules and scoring, which is paired with a lively vibe that makes a trip to a charreada a must! Historians have traced this much-loved desert back to the ancient Olmecs, who lived in what is now southern Mexico around 1500 B.C. The Olmecs passed the craft on to the Mayans, who revered chocolate and used chocolate drinks in many of their ceremonies. 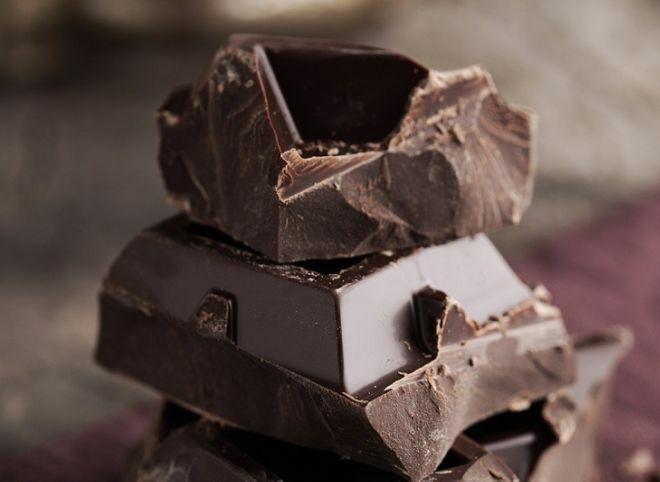 But, chocolate was especially popular with the Aztecs – who lived in central Mexico from 1300 to 1521. The Aztecs referred to chocolate as the drink of the gods. What’s more? Cacao beans were used as a currency, valuing them more precious than gold.